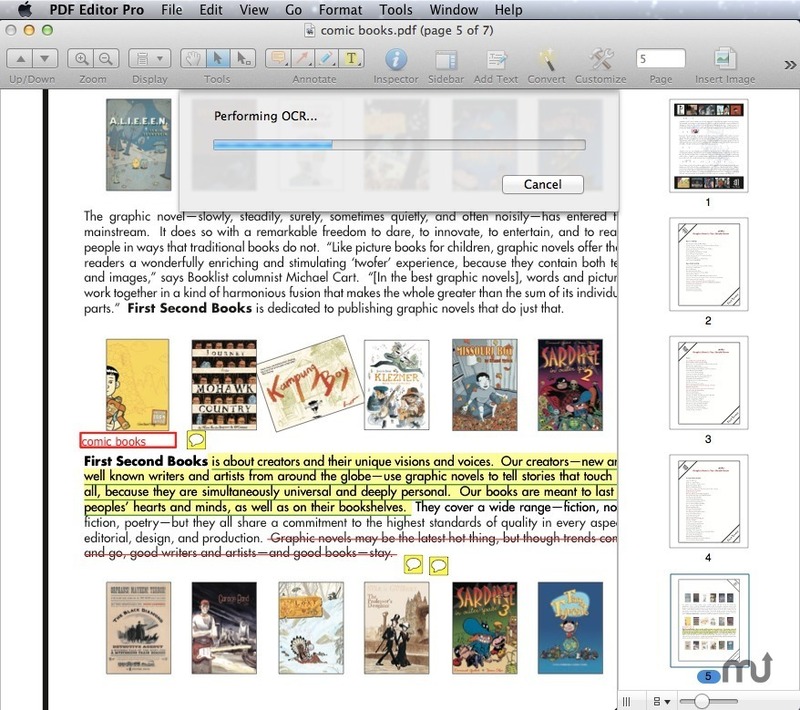 Is there a better alternative to Wondershare PDF Converter Pro? 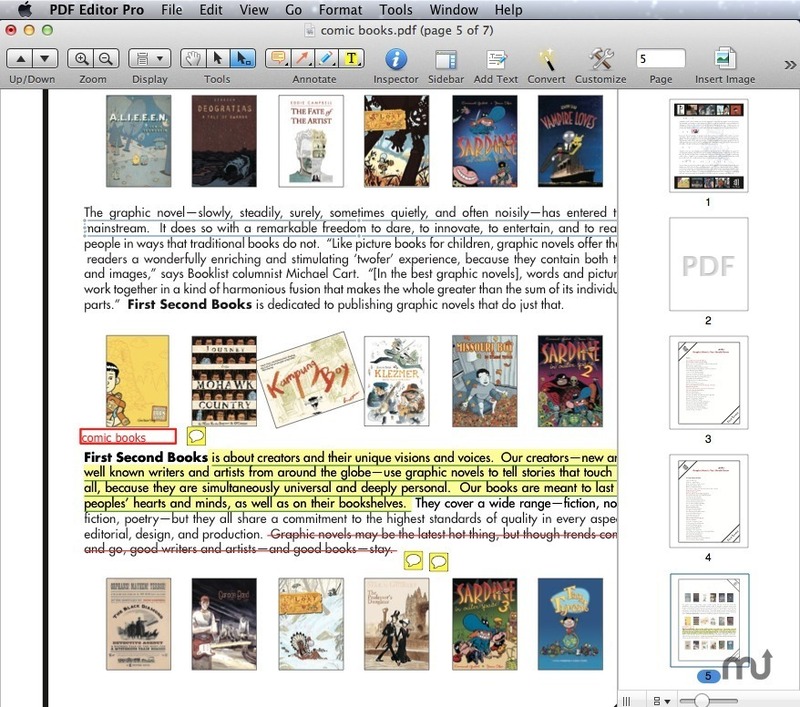 Is Wondershare PDF Converter Pro really the best app in File Management category? 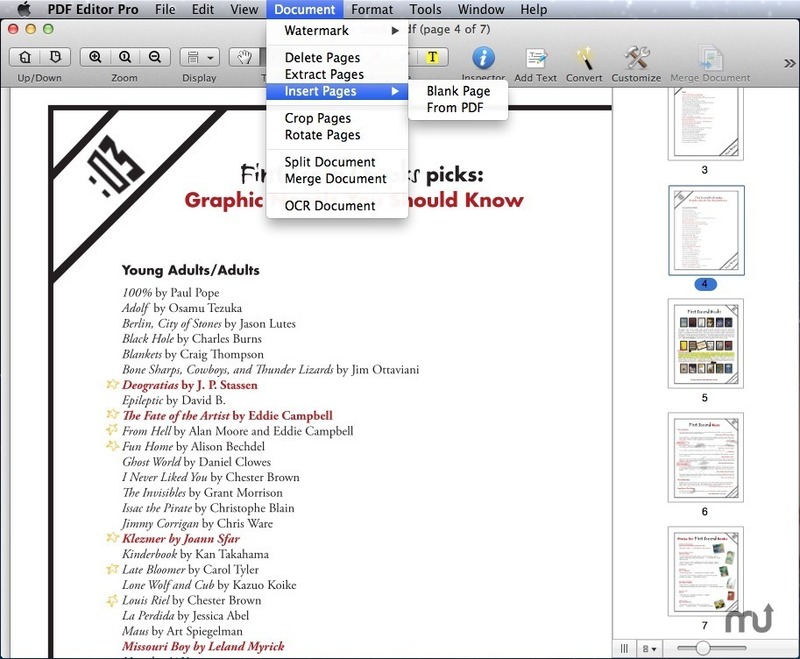 Will Wondershare PDF Converter Pro work good on macOS 10.13.4? Wondershare PDF Converter Pro offers the best converter from PDF to editable Microsoft Word, Excel, PowerPoint, Plain Text, Rich Text Format, and images. It is a must for people who want to work more smartly in the office or who need to get PDF content quickly. 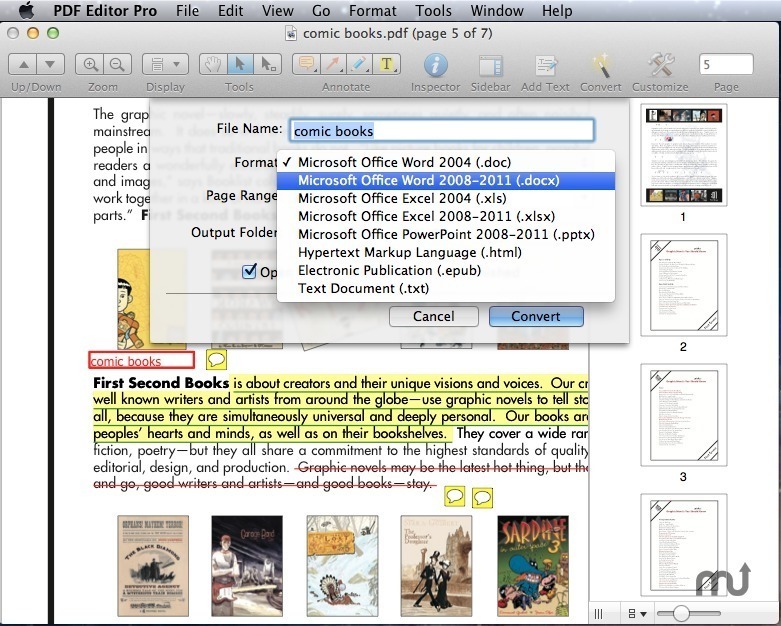 Wondershare PDF Converter Pro adds advanced OCR technology that allows you to convert scanned documents into searchable, editable text.